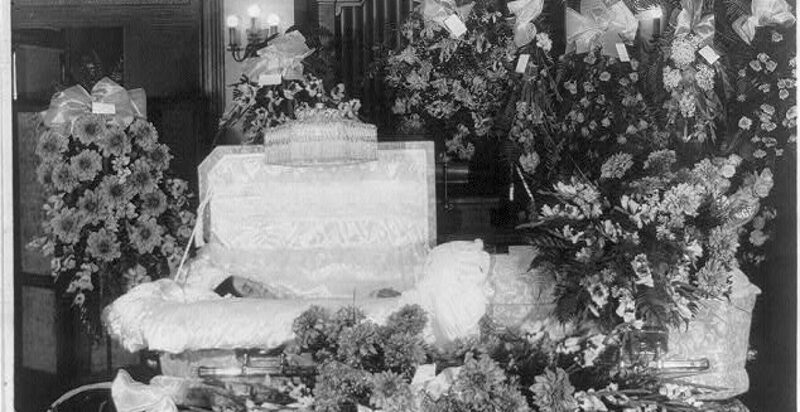 There was a time when women were seldom seen working in funeral service. It’s not that there weren’t any licensed females –there were. But their numbers were not appreciable, and as in many male-dominated industries, they were often relegated to the background and more feminine duties such as cosmetizing of the deceased. By the time I began my career women were emerging from the shadows. My first boss was a woman and a very formidable one at that. I learned much from her. And when I would see a female funeral director, I hoped that they would speak to me, so that I might learn from them. They were all in their own way role models. Some, like my boss, taught me what to do and others (like another female boss years later) what not to do. Then things changed and women began to enter the industry in rising numbers. Before long, they outnumbered men in mortuary school classes (although not all go on to be licensed). Today, women in funeral service are, happily, commonplace. Articles such as this Why Your Funeral Director Will Likely Be Female reflect that. Yet, I chuckle when perusing social media sites and coming across comments by newly licensed females about how “shocked” people are to learn they are funeral director. There was a time that gleaned such a reaction, but no more. And that’s a good thing.